Make a project plan that has the minutest detail covered. Keep track of things once the project gets going. When something goes wrong, identify and focus on the problem. Assign tasks to people, and track them as they get done. Set due dates, priorities, and reminders. If the task involves several actions, you can break them down even more into subtasks. The task owners can log the time spent manually or by using a timer. Milestones are the major progress points along the timeline of your project that must be reached to attain success. You can break up your entire project into a few major milestones, give it start and end dates, and specify who is responsible for its completion. If a task needs to be completed before another, then the latter is said to be dependent on the former. Dependencies can be used to control the sequence in which tasks need to be completed. You can set dependencies between tasks, or view them on the Gantt chart or a dedicated dependency view. The Kanban board is a representation of tasks as cards placed in different columns. The columns could represent the percentage of tasks that are complete, priority of the tasks, or the task lists they belong to. 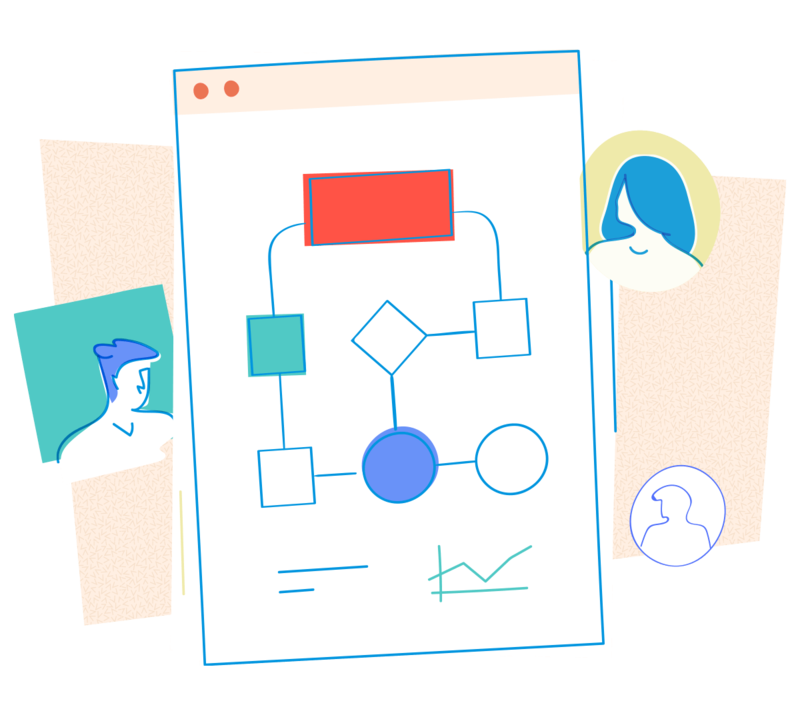 This is a great place to quickly reorganize things using drag and drop and find out what's going wrong when a project falls behind schedule. See all of your milestones, tasks, and bugs on the project calendar. Schedule events or meetings, to keep everyone on the same page. Gain clarity and control over even the most complex projects by breaking it down into smaller chunks.